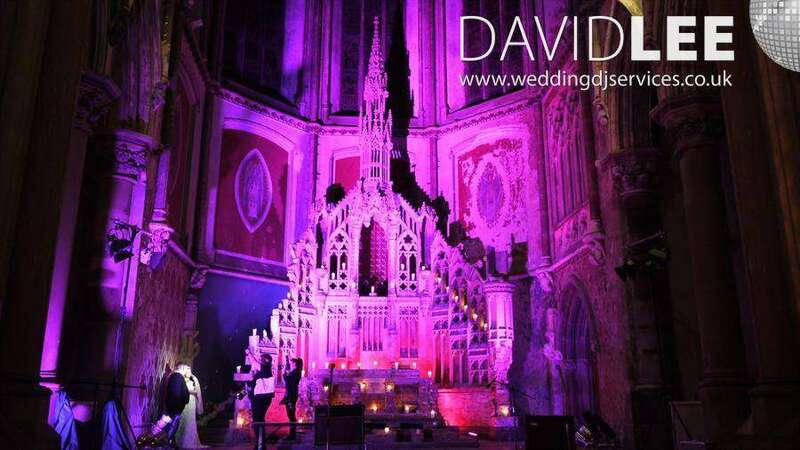 I have supplied Wedding DJ Services at Gorton Monastery on more than one occasion, and I do believe I was the 1 st to play there once it re-opened it’s doors in 2011. 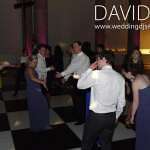 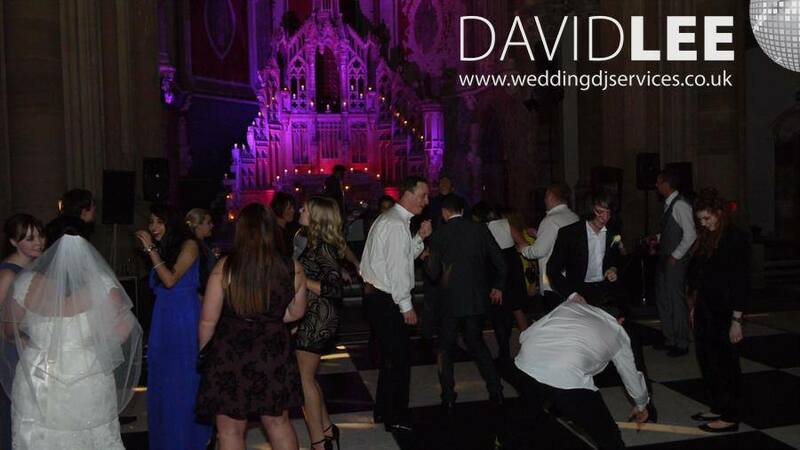 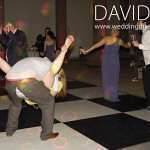 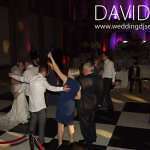 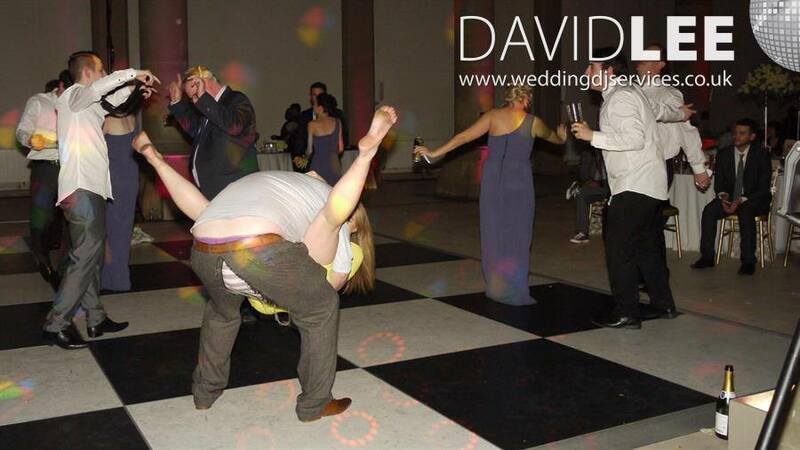 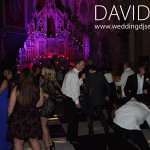 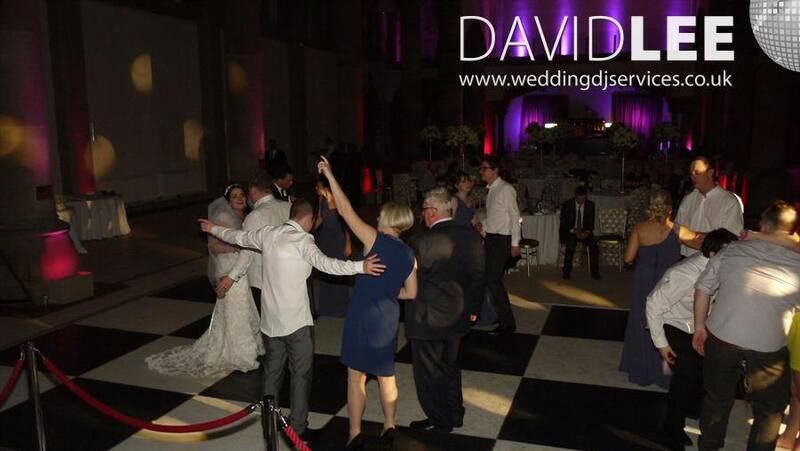 So if you are thinking about holding your wedding reception at Gorton Monastery then why not give me a call. 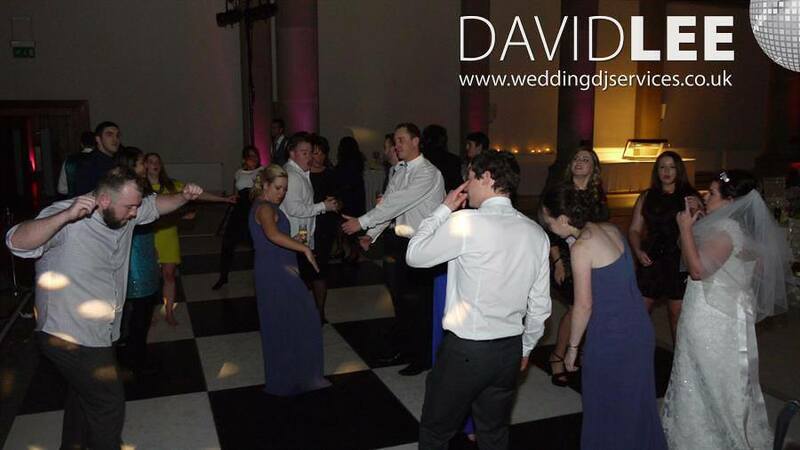 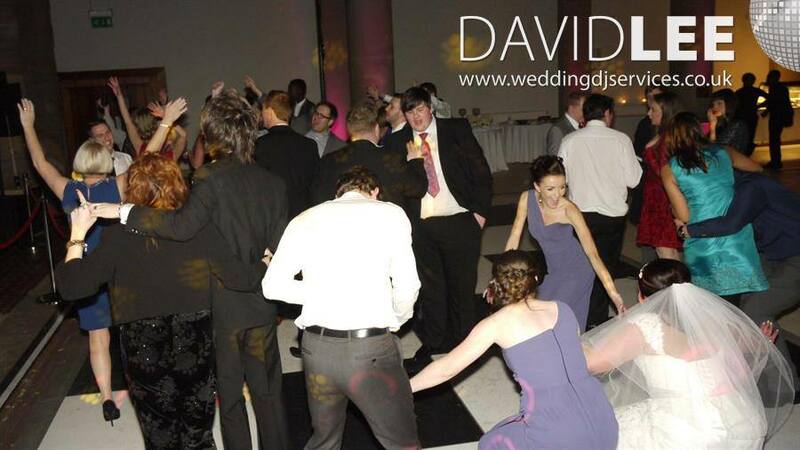 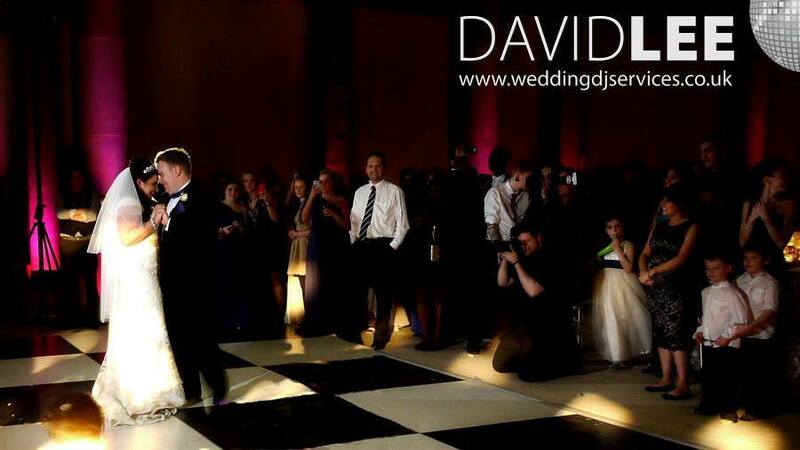 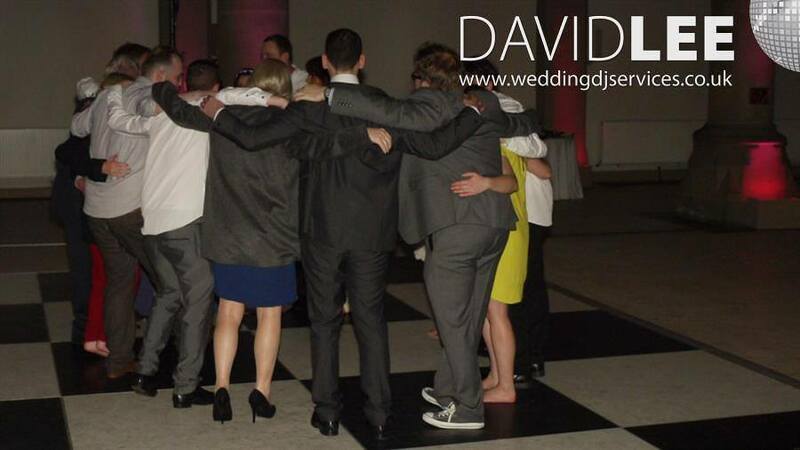 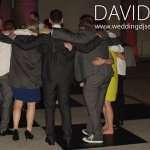 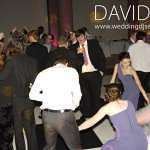 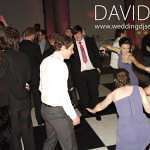 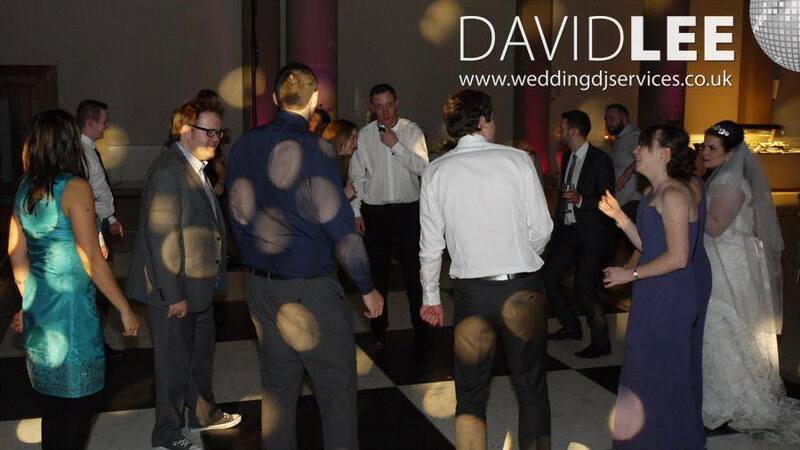 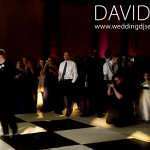 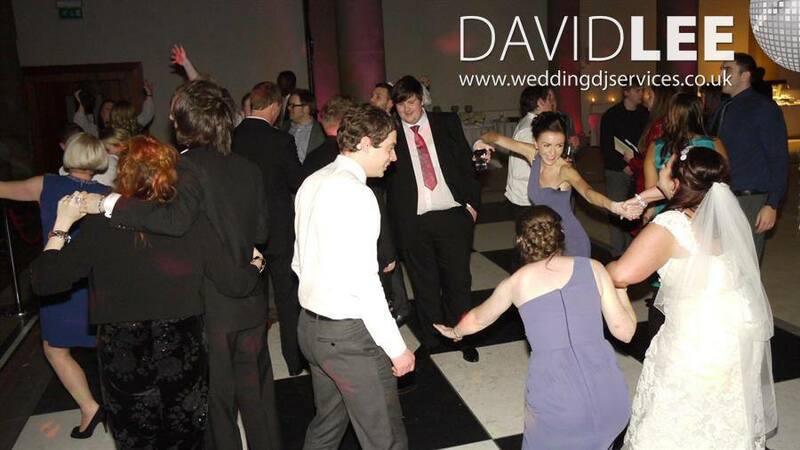 With my own vast knowledge of music plus the facility for you to make requests on-line, and build your own playlist, and along with your guest requests on the night, I’m certain that by booking me you will have the party to talk about for years to come. 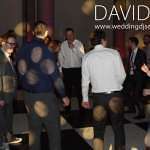 Why not look around my website, have a read of some testimonials , and if you would like to have a free, no hassle chat, to discuss your musical preferences and desires then please do get in touch.